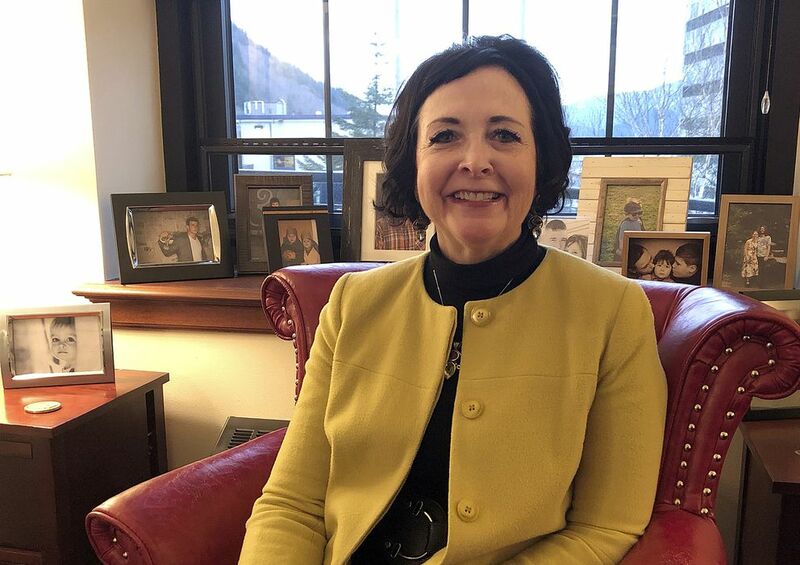 JUNEAU — Alaska state Sen. Shelley Hughes withdrew a health care bill she’s been working on for more than two years and declined meetings on health care policy to avoid running afoul of new ethics rules she and other lawmakers see as too restrictive. Costello is an Anchorage Republican who flies, is married to a commercial pilot and represents a district that holds Alaska’s largest commercial airport. 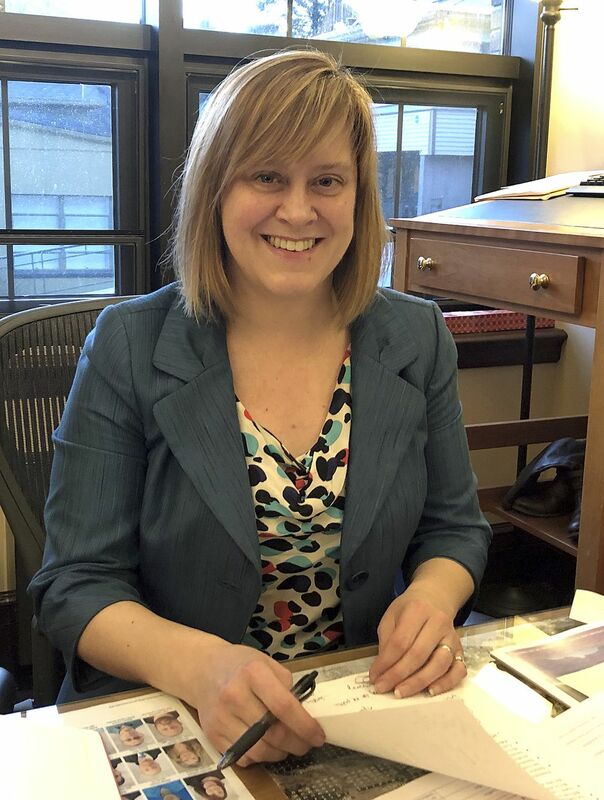 In a floor speech, she said she intended to introduce a bill that would have given the Legislature approval of certain aviation-related fees, but didn’t because of the new law.